Just Wish - Iconic Fashion Designs: Happy Independence Day! To All Who Have Served - THANK YOU! 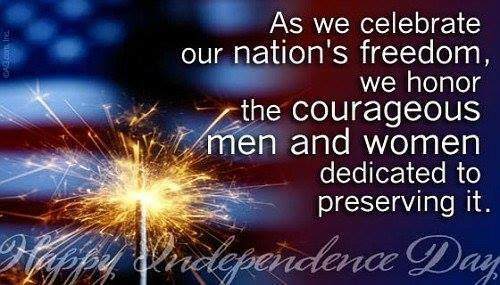 To all the men and women of the Department of Defense, it is an honor to join you in celebration of Independence Day. As you serve on every ship and every base, in every time zone and every domain, you uphold the ideals enshrined in the Declaration of Independence. For our nation and for so many others around the world, you protect and further the self-evident truths that we are create equal, endowed with unalienable rights to life, liberty, and the pursuit of happiness. These ideals are more than a pinnacle to strive for. they are the North Star that has guided every generation in the long line of patriots who have stepped forward to defend our nation since the day it was founded 240 years ago. And they are the principles that must continue to guide us every day. As Americans celebrate this important day at home and around the world, my thoughts and my gratitude are with all of you and your families. To all of you, have a happy and safe Fourth of July. 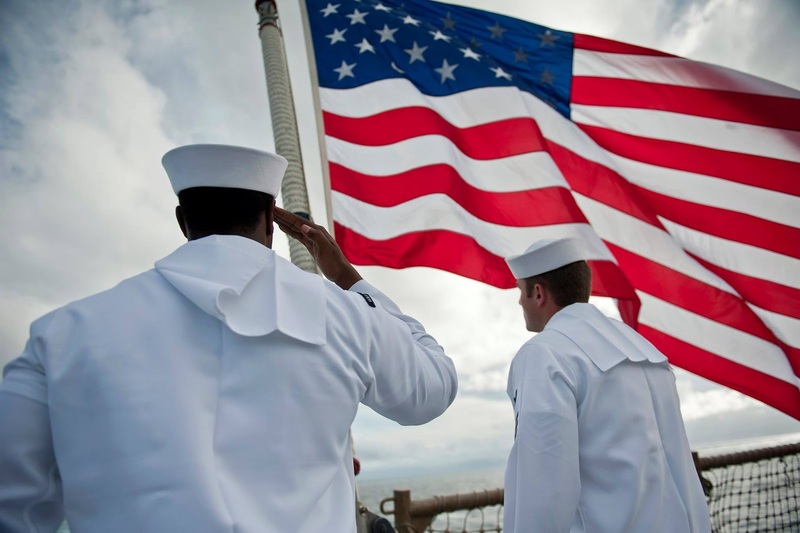 May God bless you, and my God bless the great nation we defend.